According to the Center for Disease Control, the chronic pain caused by arthritis is the now the leading cause of disability in the United States (2). For the more than 50 million Americans affected by arthritis, pain management is priority number one (3). 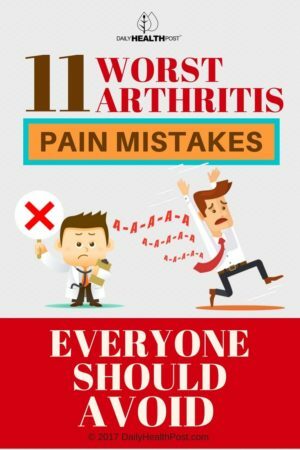 Effective arthritis pain management will not only help reduce current discomfort and increase mobility but can help prevent worsening of the condition in the future. That being said, there are a number of very common mistakes one can make that can drastically affect quality of life. Most of us know someone affected by arthritis, but very few of us really know what the condition means. As for what causes arthritis: there is no one single cause (4). Most of the time, it’s a question of either lifestyle or medical history. 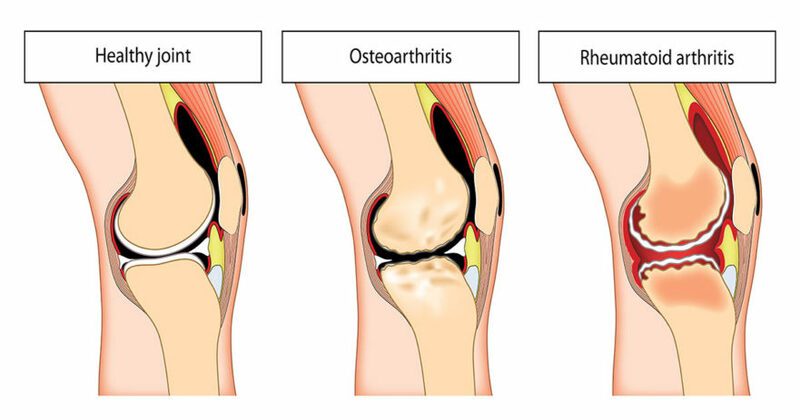 In fact, arthritis causes include infection, smoking, previous injury, genetics, and even obesity. Usually, the cause is a combination of factors. While genetics can make someone more or less susceptible to some forms of arthritis, lifestyle usually determines if and how bad arthritis develops.